Cycling Rentals offers dedicated Camino Bicycle Rental & equipment hire services, provided by cyclists, for cyclists. With over 15 years of experience, we know that cycling the Camino de Santiago can make for an unforgettable experience - but getting your bike and equipment there can be just the opposite. Our bicycle rental service has been created with real cyclists in mind. All the bikes and equipment we offer is a standard well above the rest, but don't take it from us, see what past riders have said about the Cycling Rentals experience. We can also provide you with extra cycling gear, bike racks and maps or itineraries, or even arrange room bookings and luggage transfer at your request. If you are looking for an all inclusive package, look at our Camino Touring Packs and if you want even more support but still want to travel independently, take a look at our Self Guided Camino Bike tours. Depending on your riding and Camino route preference, you may be riding off road, on road or a mixture of both, so we offer mountain bikes, road bikes or hybrid suspension touring bicycles, all fitted with rear pannier racks. 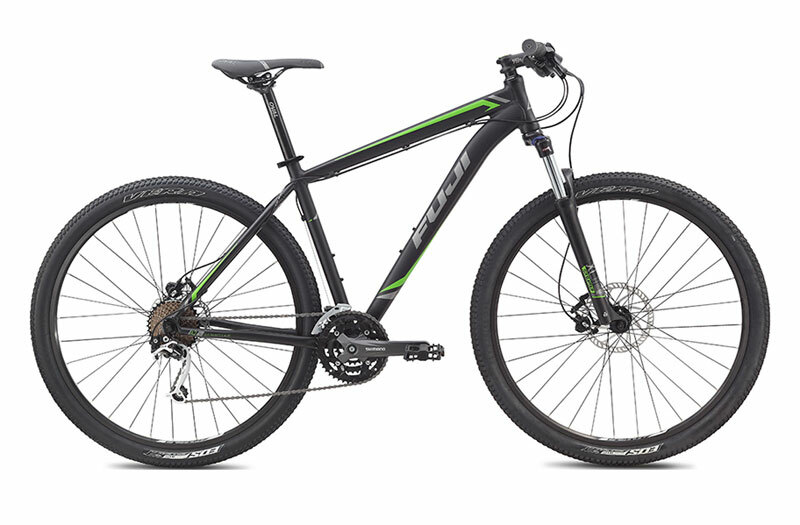 29er mountain bikes equipped with front lock-out suspension, hydraulic disc brakes and wide range gears. Light and comfortable road touring bikes equipped with rear pannier racks and wider touring tires. 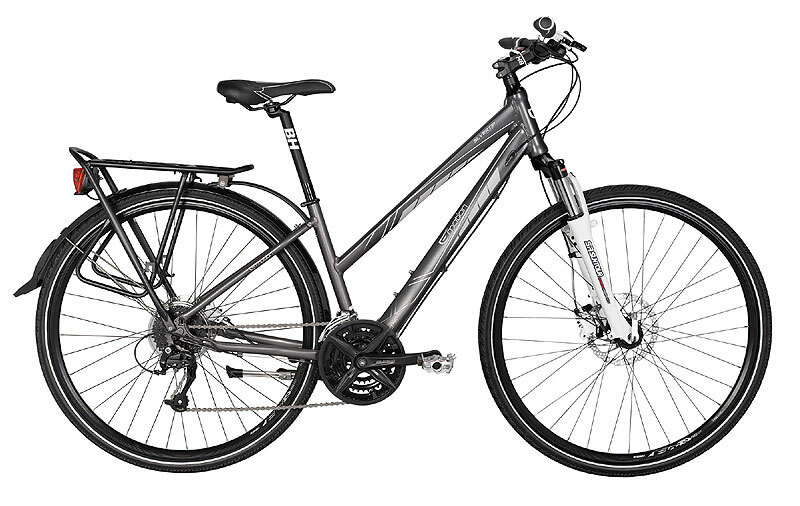 Fully equipped hybrid touring bikes with disc brakes, lock-out suspension and puncture resistant tires. We provide the same top notch bikes and service as we do on our tours and packs but you pay only for the bike and are free to explore on your own, without the hassle and worry of lugging your own bike or flight case around.​ Our bikes are professionally maintained, packed and delivered to your hotel.